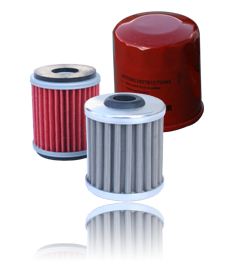 Many DT-1 oil filters are offered in paper and stainless applications. They are manufactured to meet and exceed factory specs. Unlike most paper filters on the market, DT-1 filters are build with a high quality paper for maximum filtration and performance.